If you follow the road that goes from Cavnic to Sighetu Marmației on the map, you will see a small, elongated and compact green spot on the left, closely attached to the edge of Ocna Şugatag (well-known for its salty waters). It’s small only on the map, though: in reality, you can lose yourself in the 44 hectares of old-growth forest if you let the explorer instinct guide you. 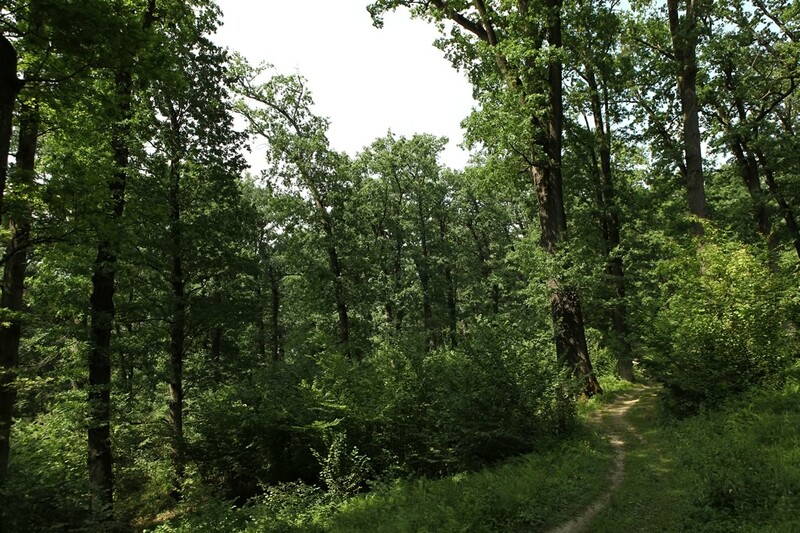 Because there, in the outskirts of Ocna Şugatag, lays the Crăiască Forest – a centennial forest wherein, at almost 500 meters altitude, there are still monumental oaks dating from the Romanian War of Independence; these are tall trees, of about 28-30 meters, with trunks of 60-80 centimeters in diameter. 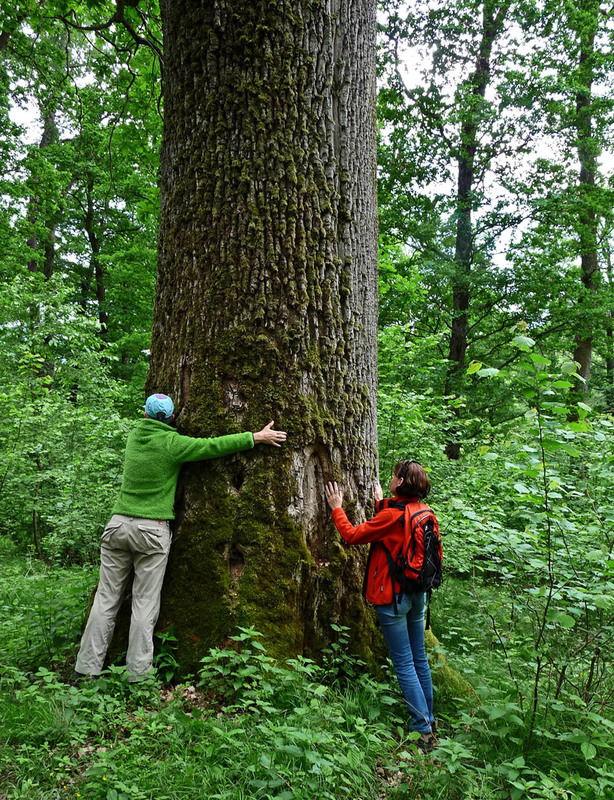 But what really makes this forest valuable is the unusual association of trees – sessile oak, larch and pedunculate oak; you may even find cherries, lindens, hornbeams and maples. This forest is also a seeds reserve and contains endemic species, specific to the Carpathians – such as the wood cow-wheat (sor-cu-frate), a flower with yellow and purple petals, but also the spiked rampion (pușca dracului), a protected plant, with blue flowers. As for birds, the forest is considered a magnet for lovers of birdwatching: you will find here an unusual bird density with rare species like the common kestrel, the middle spotted woodpecker, the woodlark and many others. 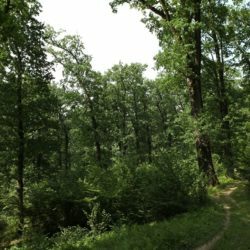 This forest is suitable for hiking – there are two trails that access the woods with one being marked for cyclists; you can observe the birdlife; or you can simply rest on the shelter of the over a-century-old trees. 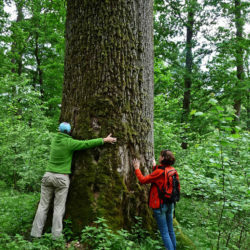 IF YOU NEED ADVICE, contact Greenway Tour local travel agency that can help with tips or even arrange guided visits to the forest. Local guides can also tell you about the species of trees, flowers and birds – contact details can be found here.